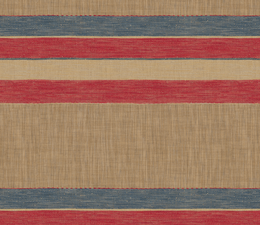 Stripes with varying widths and a running triangular motif, Las Salinas keeps you guessing. 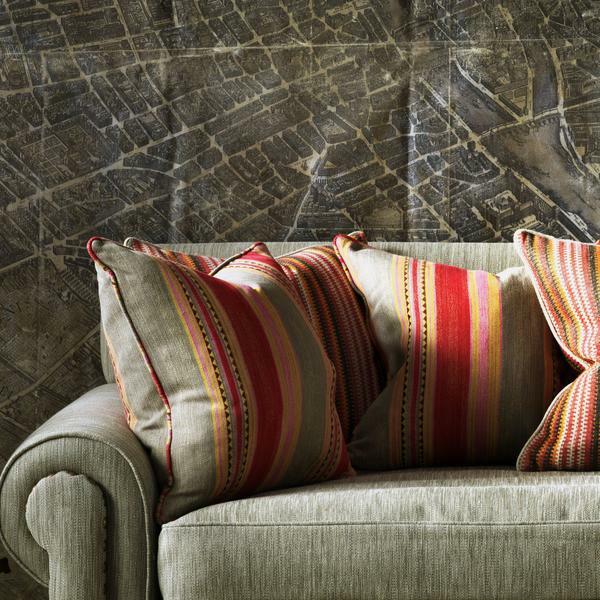 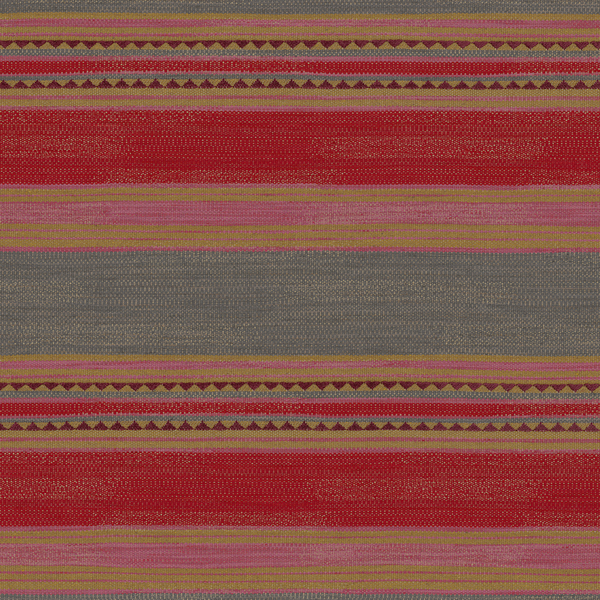 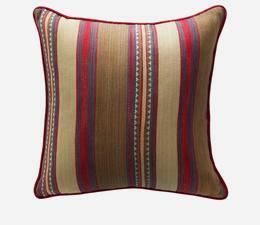 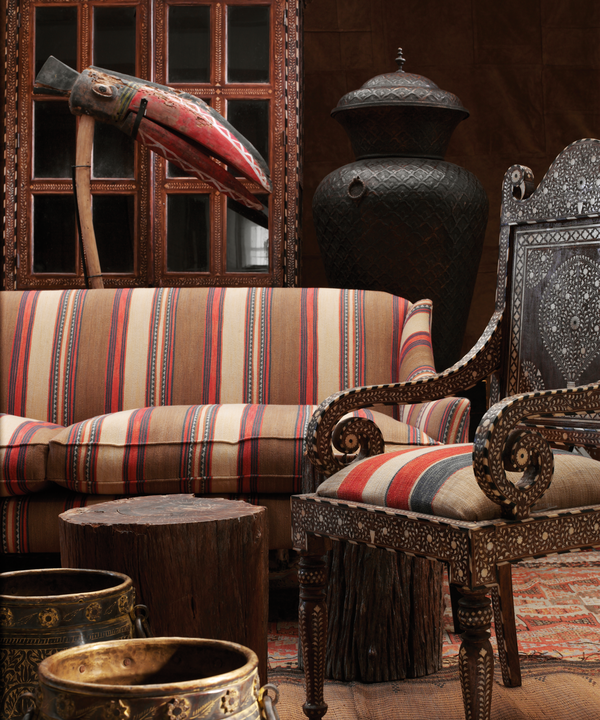 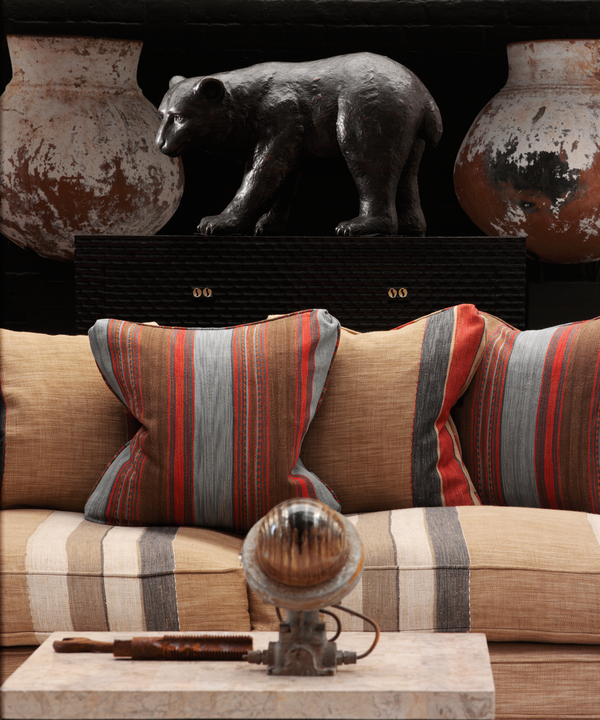 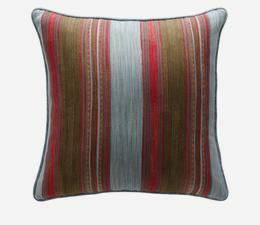 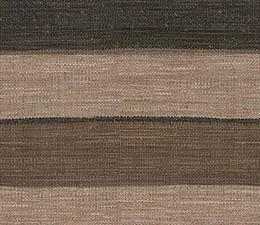 This Moroccan style soft carpet stripe comes to life upholstered on chairs and sofas or as cushions. 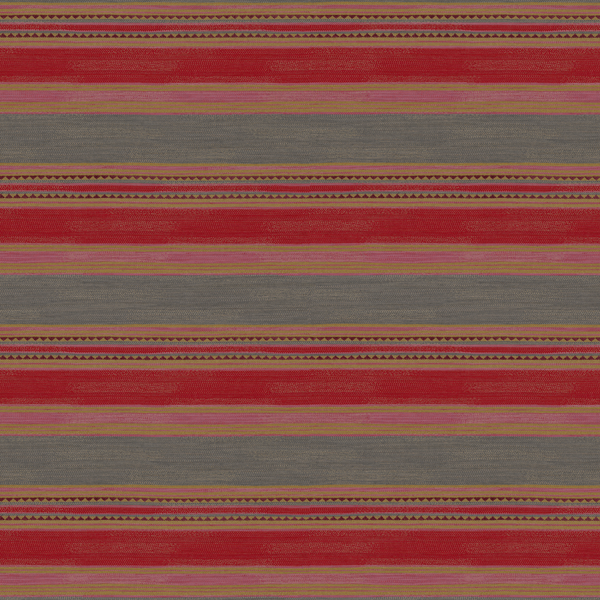 Use this colourway of vibrant pinks and grey for a fun injection of colour.